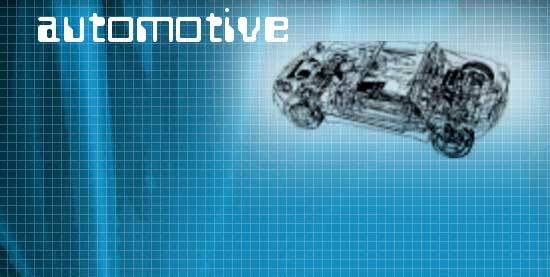 The automotive industry is our secondary area of expertise. Our experience in this area goes back 10 years, including luxury vehicles as well as commercial. Projects range from single component design to vehicle upgrades.